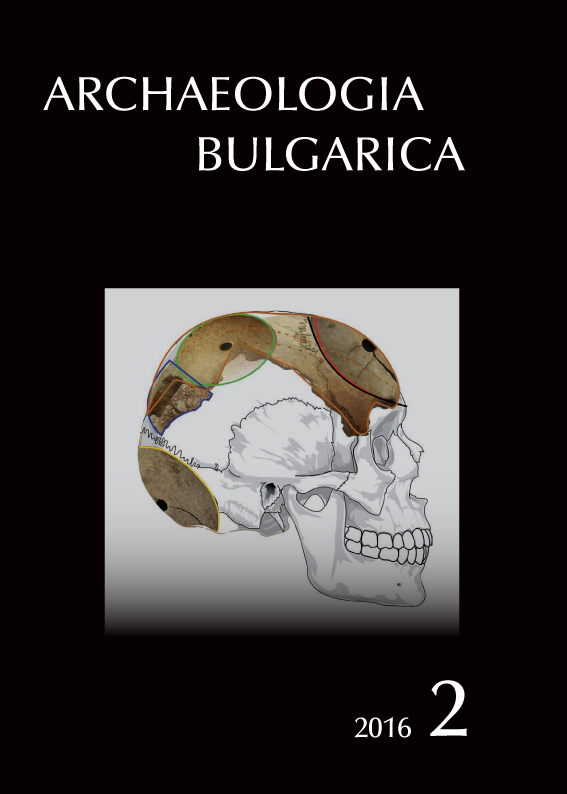 Archaeologia bulgarica (ISSN 1310-9537) is peer-reviewed journal about interdisciplinary research in archaeology of Southeast Europe. 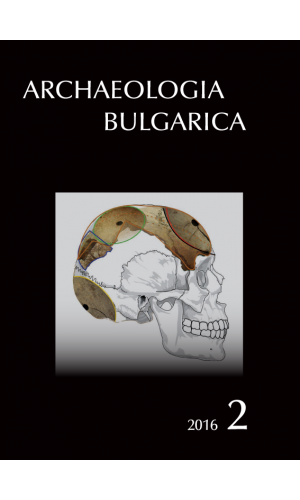 The journal features studies and reviews in English, German and French. 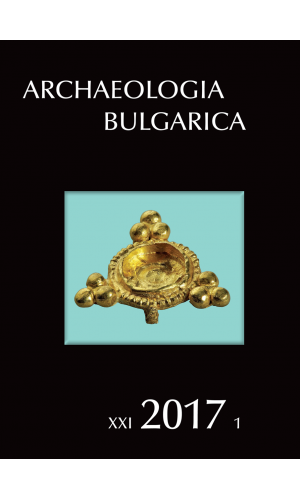 It is published every four months. 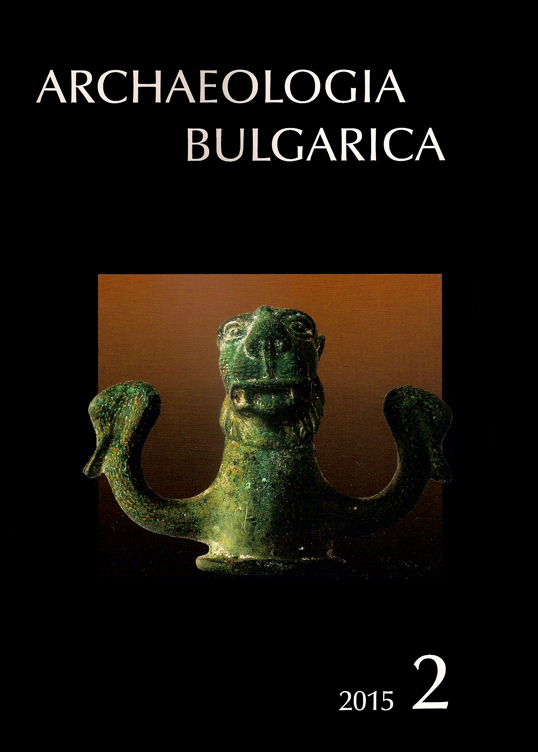 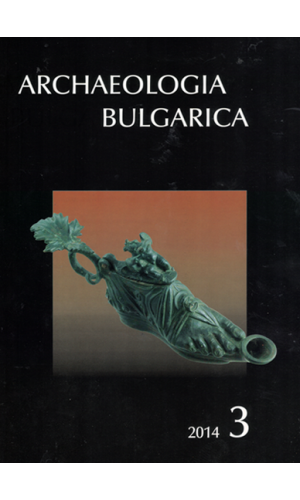 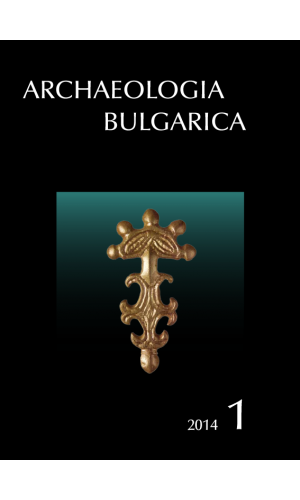 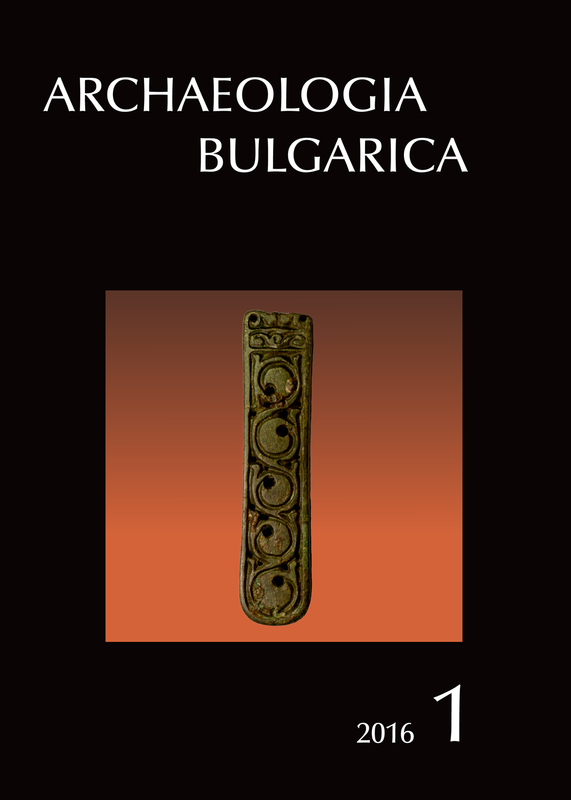 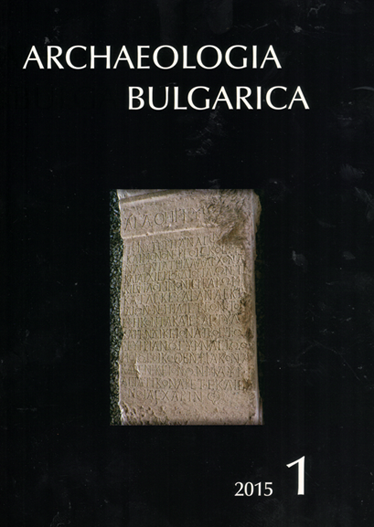 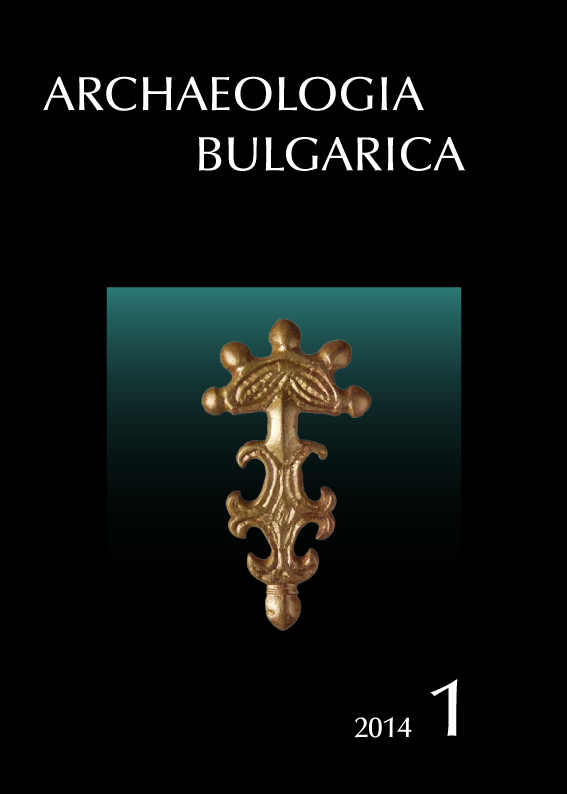 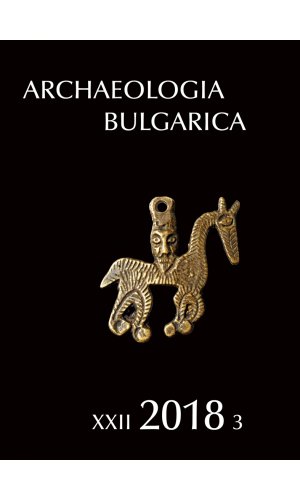 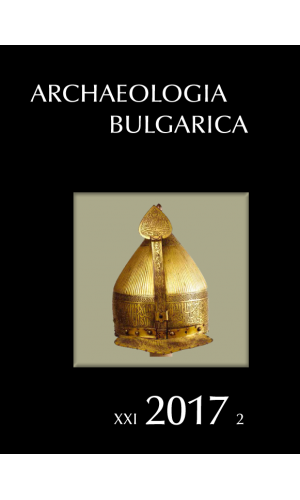 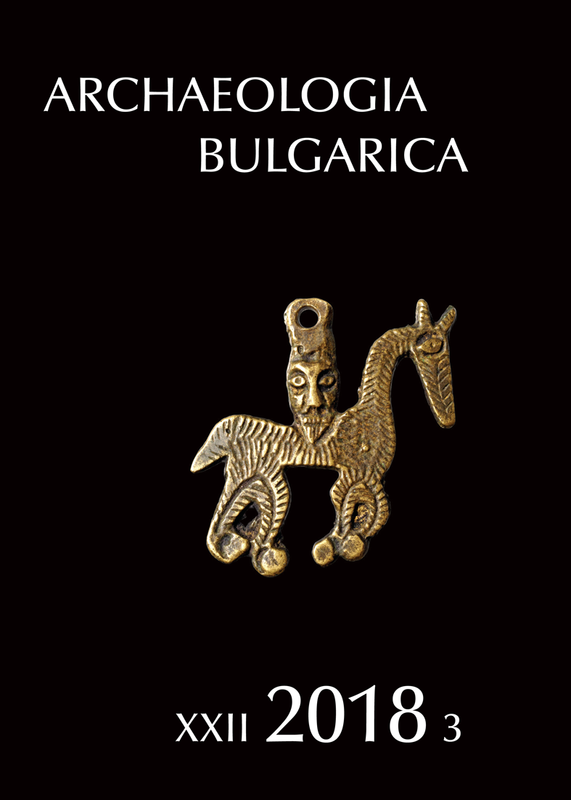 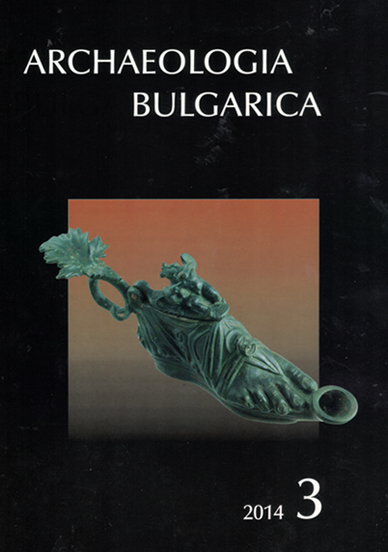 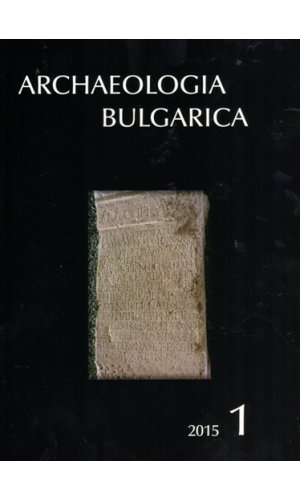 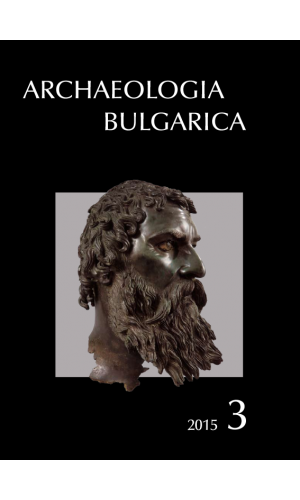 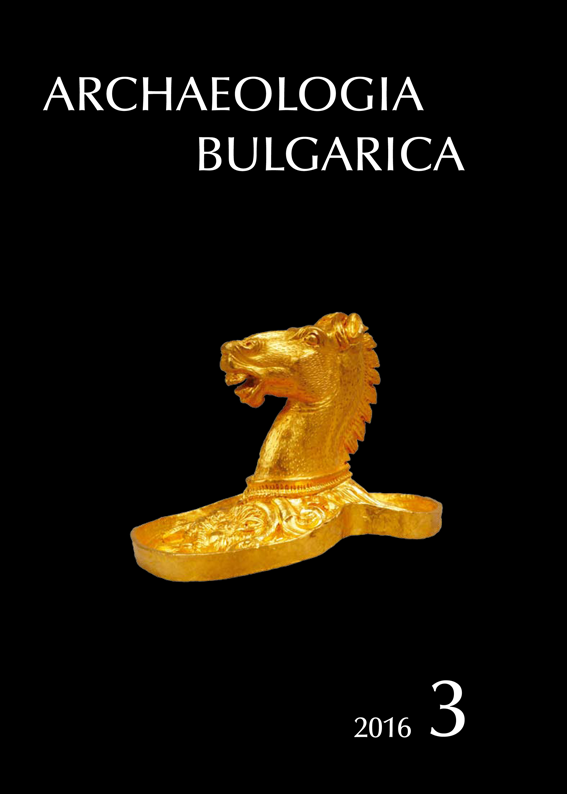 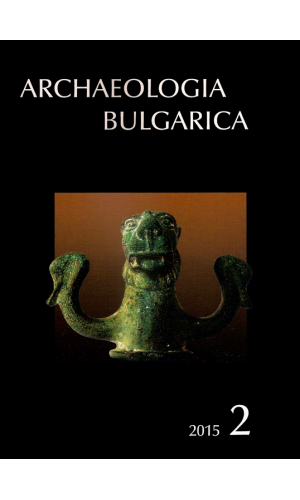 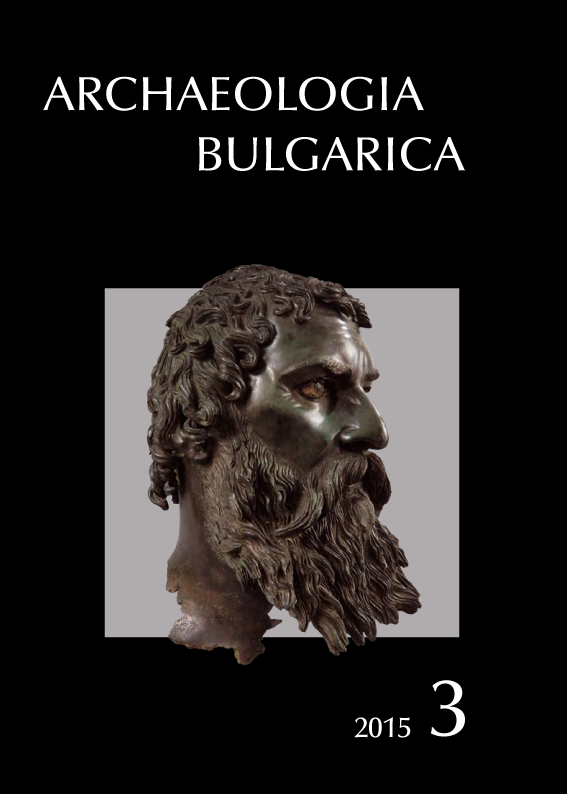 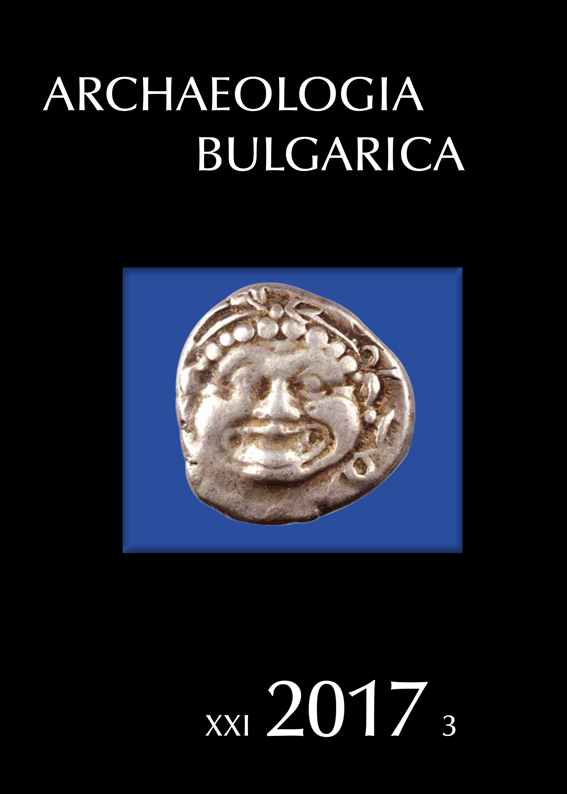 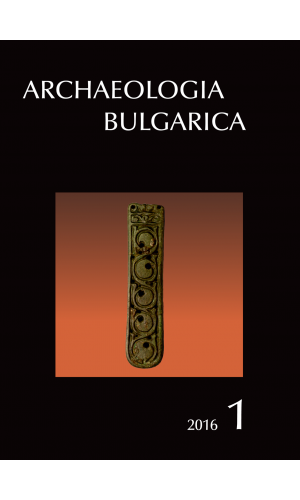 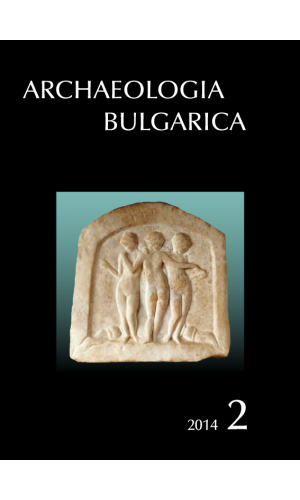 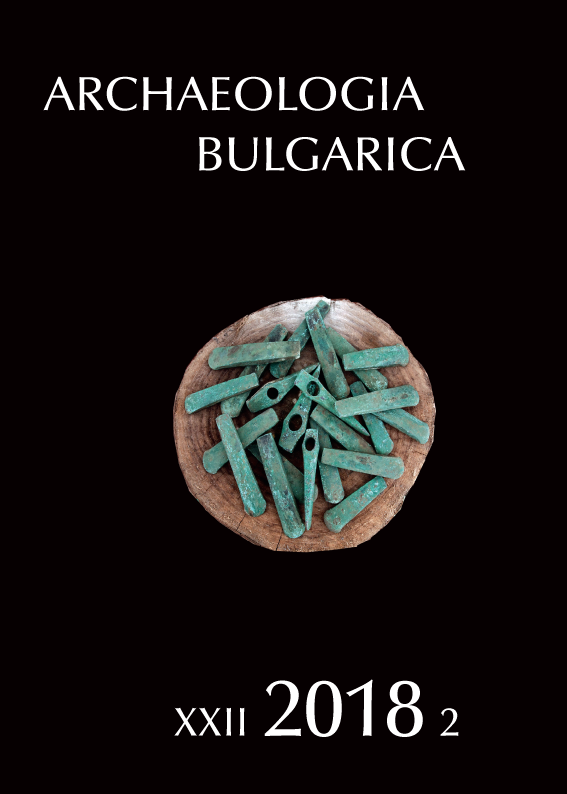 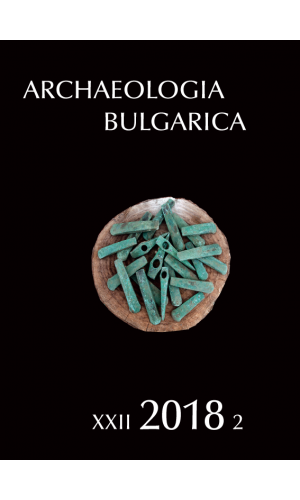 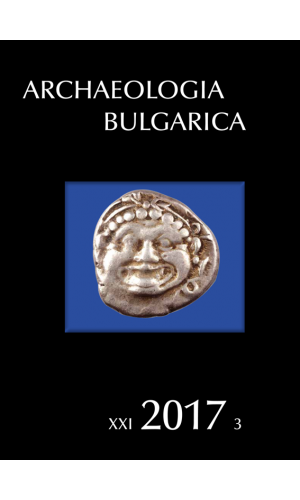 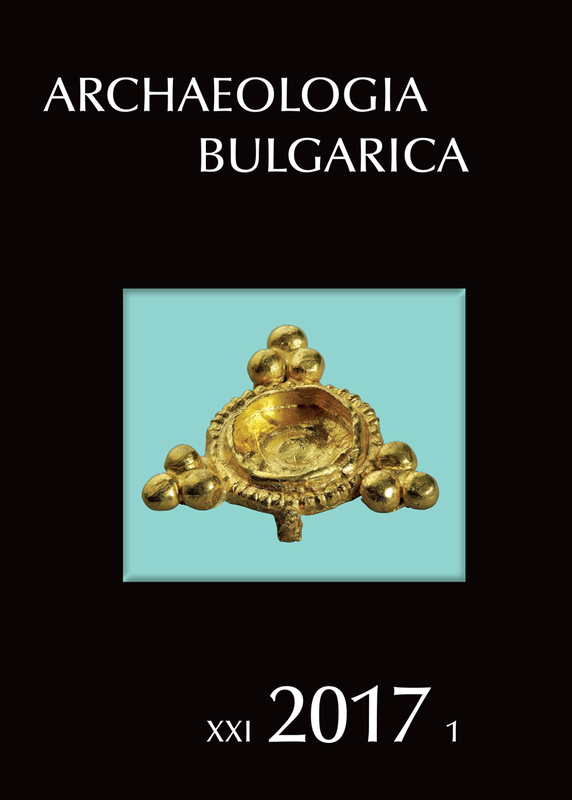 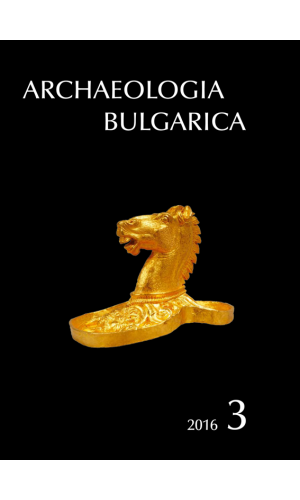 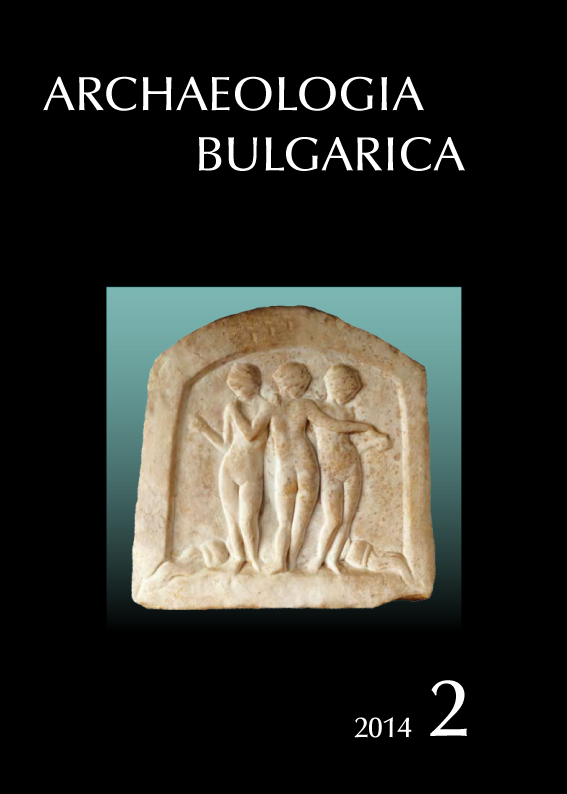 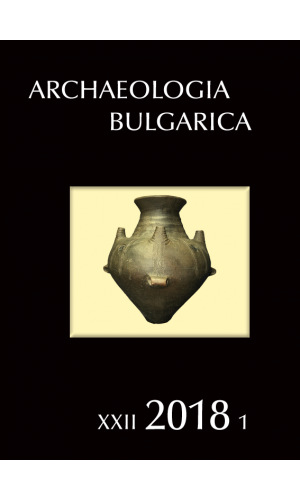 Archaeologia Bulgarica is ranked "INT2" by the European Reference Index for the Humanities and covered in Scopus. 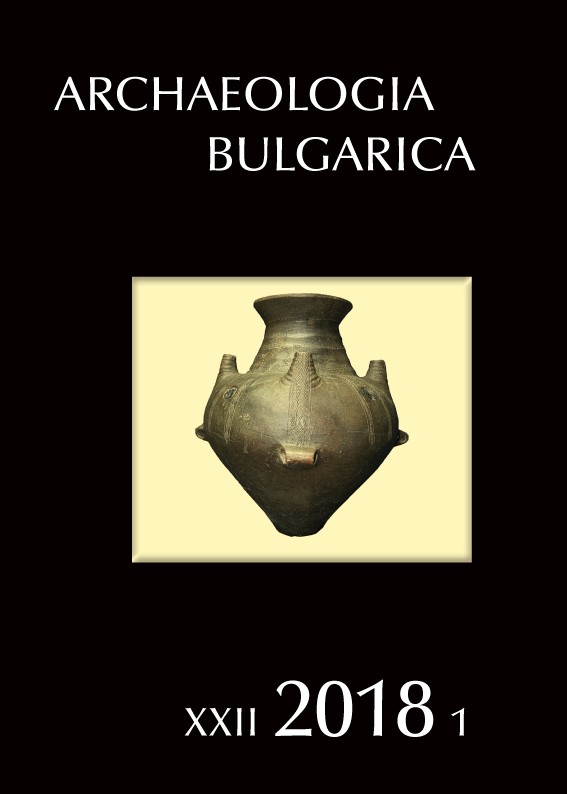 The journal’s editor-in-chief is Dr. Lyudmil Vagalinski, associate professor of classic archaeology at the National institute of archaeology with museum (Bulgarian academy of sciences). 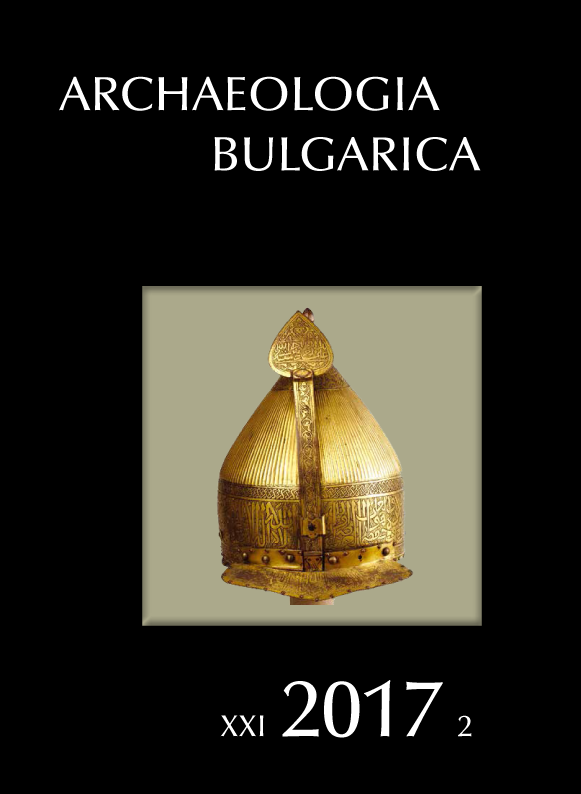 Editorial board: Prof. László Bartosiewicz (Budapest, Hungary); Prof. Florin Curta (Gainesville, Florida, Usa); Prof. Inci Delemen (Istanbul, Turkey); Prof. Haskel Greenfield (Winnipeg, Manitoba, Canada); Dr. Jean-Luc Guadelli (Bordeaux, France); Prof. Ulla Lund Hansen (Copenhagen, Denmark); Prof. Boris Magomedov (Kiev, Ukraine); Prof. J. Megaw (Adelaide, Australia); Prof. Aristotle Mentzos (Thessaloniki, Greece); Prof. Marcel Otte (Liège, Belgium); Prof. Thilo Rehren (Doha, Qatar); Nikolay Sharankov (Sofia, Bulgaria); Dr. Rastko Vasić (Belgrade, Serbia); Prof. Jak Yakar (Tel Aviv, Israel).